The Google Nexus 5 remains one of the biggest bargains going and now you can get it with a touch a scarlet. The phone itself is exactly the same as the non-red model; boasting a Full HD screen along with quad-core power – and don’t forget that it comes packing the very latest version of Android; KitKat. Whereas previous versions of the phone have been blighted by stock issues, this one will supposedly be dispatched within one to two working days – could it be that Google have finally learnt that if they want to sell phones, it’s actually a good idea to have a few in stock? The 16GB version is available at the same wallet friendly price as the non-red version; priced at £299, it remains one of the biggest bargains going – and if you want to double up your memory, that’ll set you back £399. 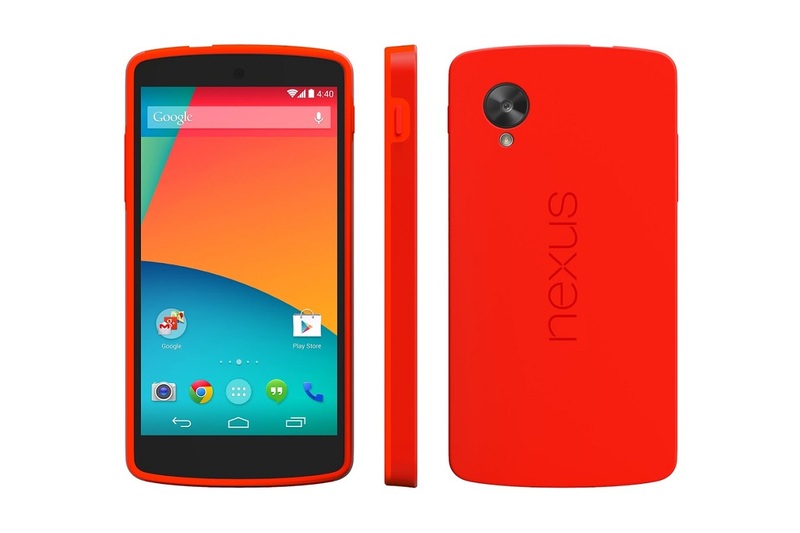 The Red Nexus 5 is available here as-well as in Canada, Italy, Spain Korea, Japan, India, Australia and the US. Rumour has it that this isn’t the end of colourful Nexus phones, with speculation stating that it may take a leaf out of the 5C’s book with colours such as orange, yellow, blue and purple supposedly in the pipeline. If this red is a little to in-your-face, then don’t worry, apparently they’re working on an ever so slightly darker red version as-well. Despite being essentially the iPhone 5 but in coloured plastic, the 5C has enjoyed success from embracing a splash of colour, so who knows, repackaging the Nexus 5 in various hues could prove to be a rather successful move for Google – cause let’s face it, they could certainly do with an extra few quid.